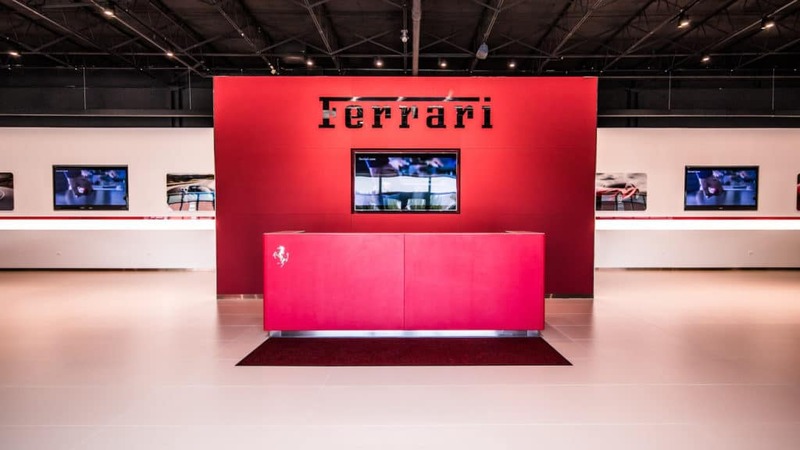 Thank you for visiting our Ferrari dealership online! 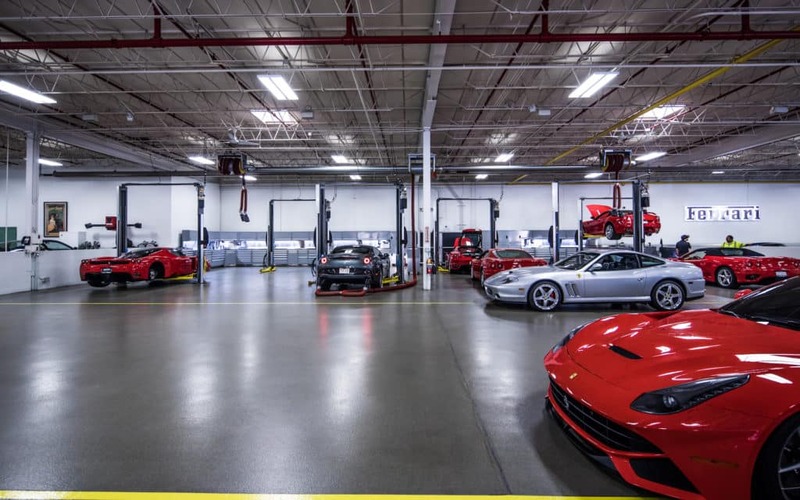 We invite you to check out our 70,000 square foot facility in Lake Bluff, IL. 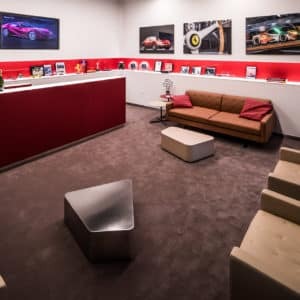 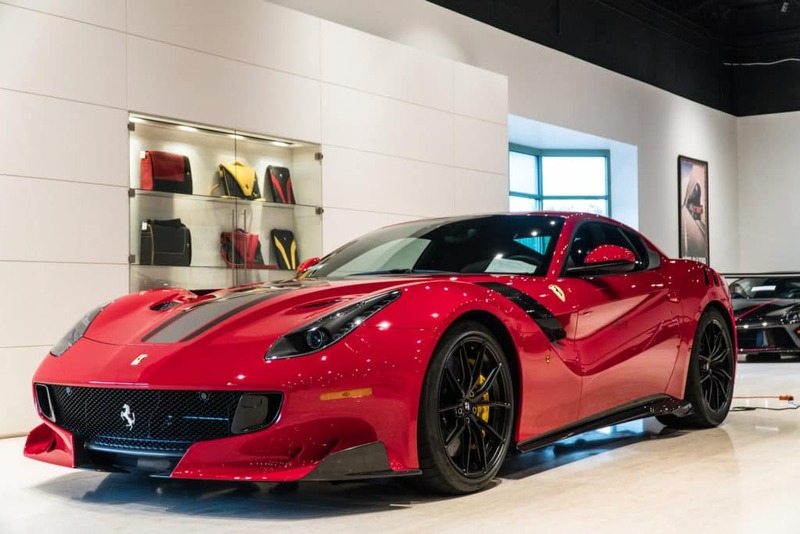 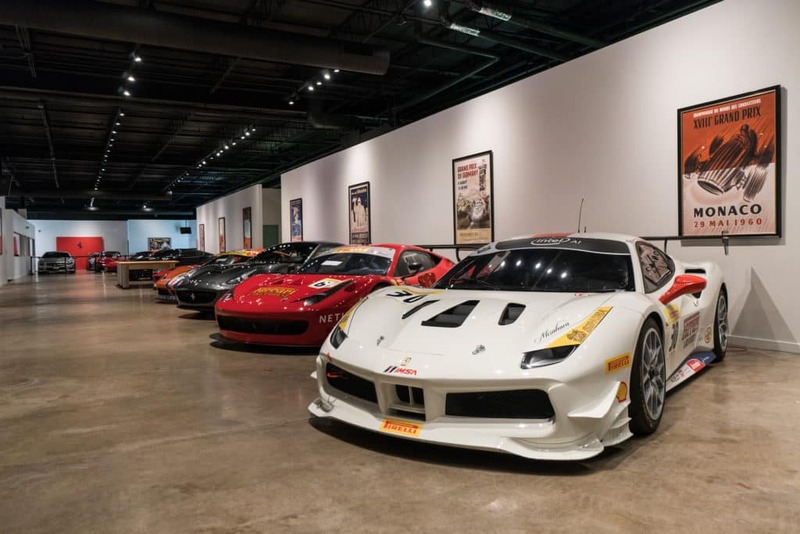 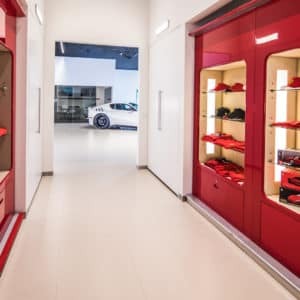 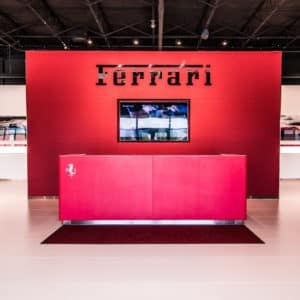 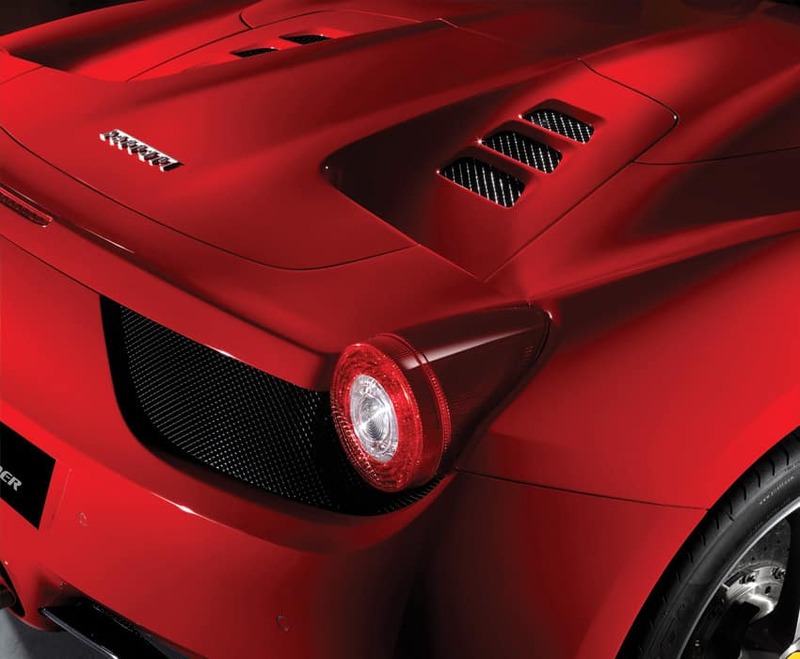 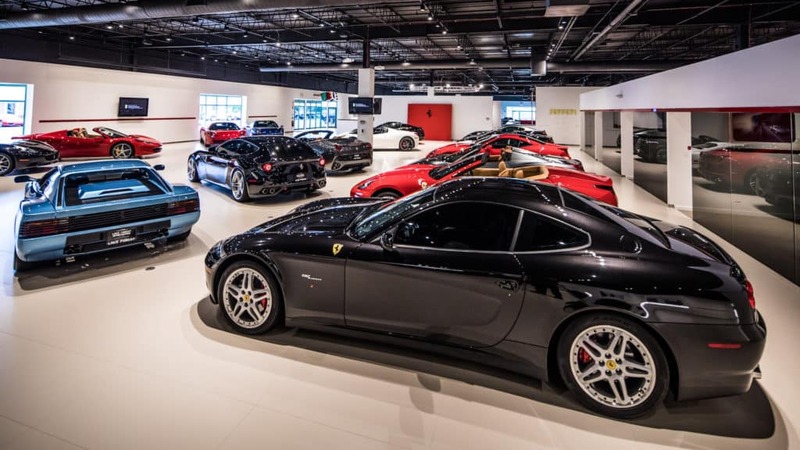 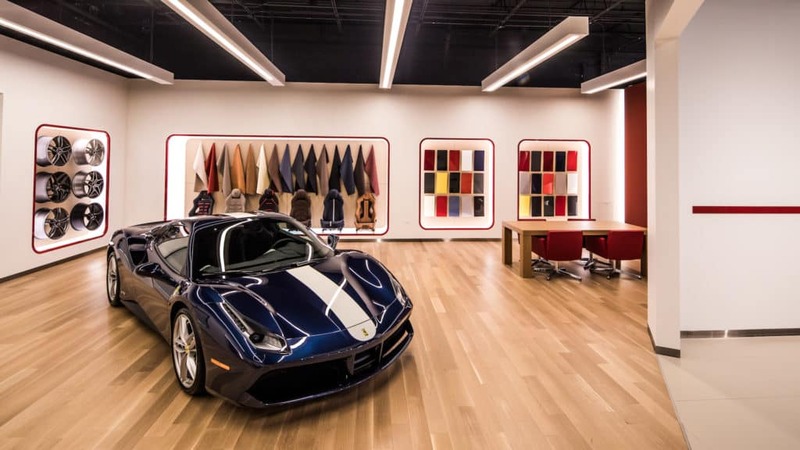 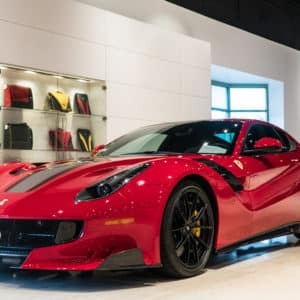 Here at Ferrari Lake Forest you will find one of the largest indoor displays of award-winning high-performance automotive fashion anywhere in the country. 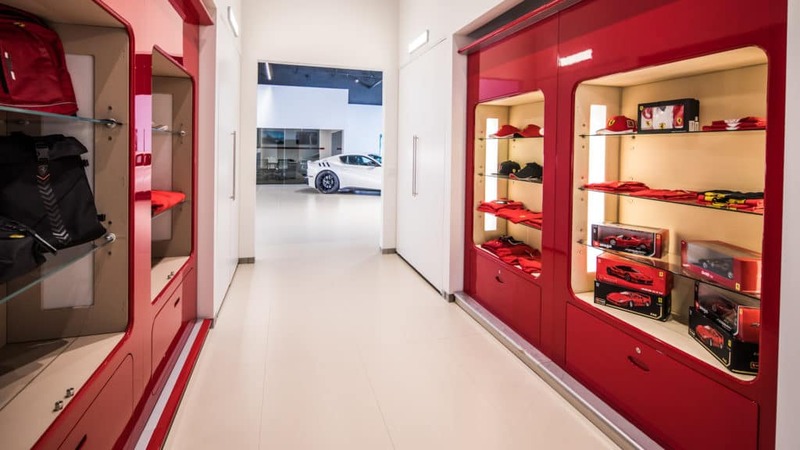 Our highly trained sales staff are here to make sure that your purchase experience is simple, satisfying, and most of all fun — though it’s hard to compare to the fun of driving home a new Ferrari! 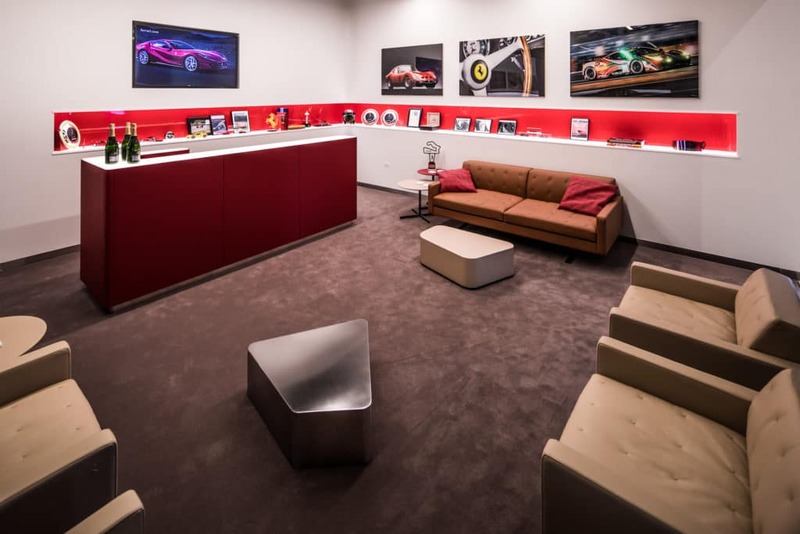 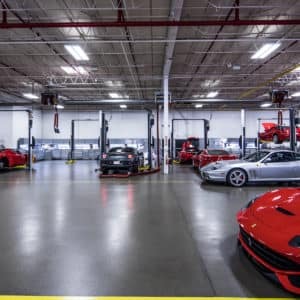 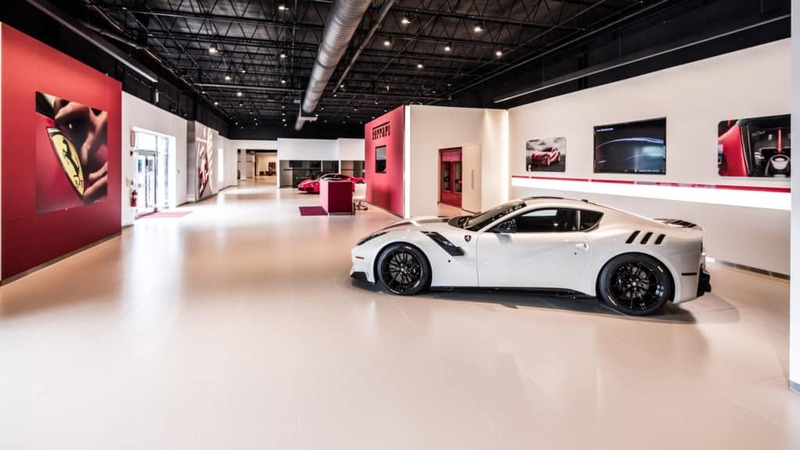 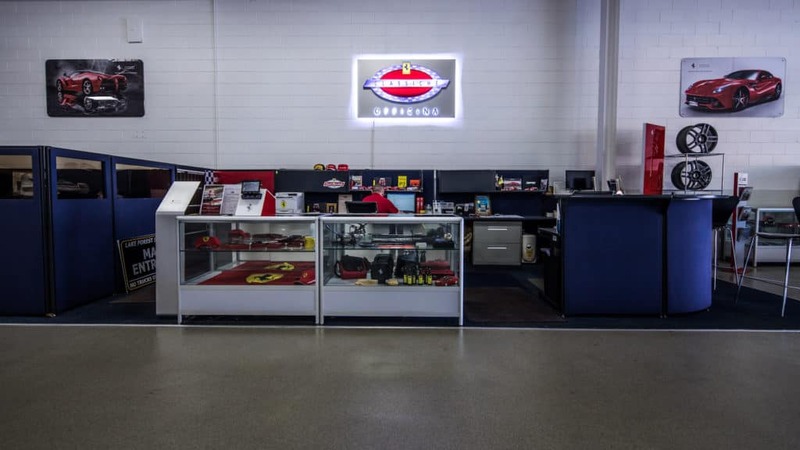 As a full-service Ferrari dealership serving Chicago, we have backed our sales staff with an award-winning service and parts department whose sole goal is to make your after-sales experience flawless. 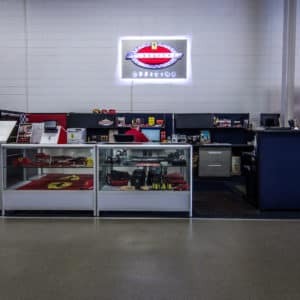 We have been a Factory Authorized Dealer since 1981, so we’ve been doing this a while, and we know what’s important to our clients. 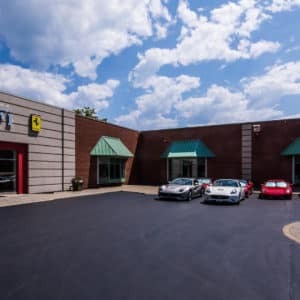 Please enjoy our website and whenever you’re in our neighborhood, stop by and have a look around. 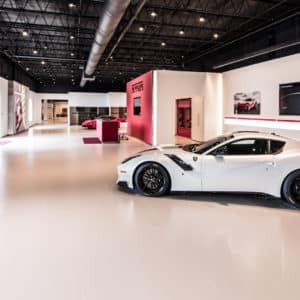 We look forward to showing you all that our sports car campus has to offer! 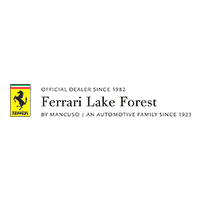 The success of Ferrari Lake Forest lays not only in the quality of its facility or the DNA of its vehicles, but with the people who stand behind it – The Mancuso family. 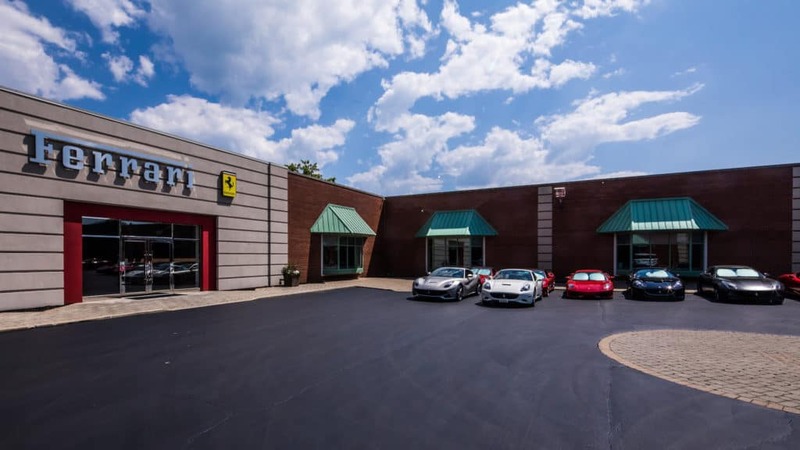 The legacy continued when Rick Mancuso decided to branch off from his fathers’ Chevrolet dealership in 1981 and on his own started what is now Ferrari Lake Forest. 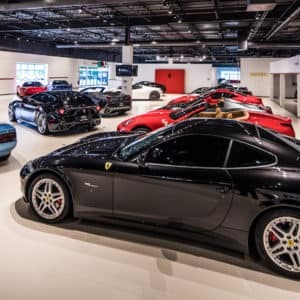 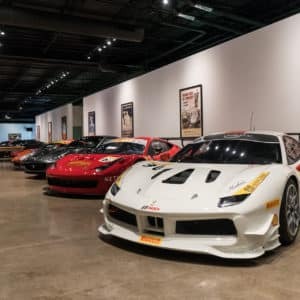 Rick built LFSC from the ground up, the business had its start in a small but charming storefront in downtown Lake Forest and eventually grew into a 70,000 sq ft Ferrari dealership serving Chicago and the Midwest.